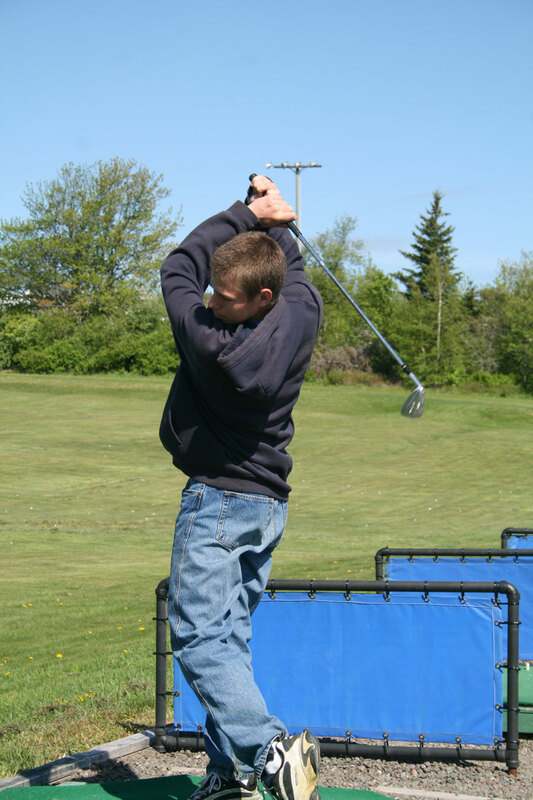 Need some work hitting the long ball? 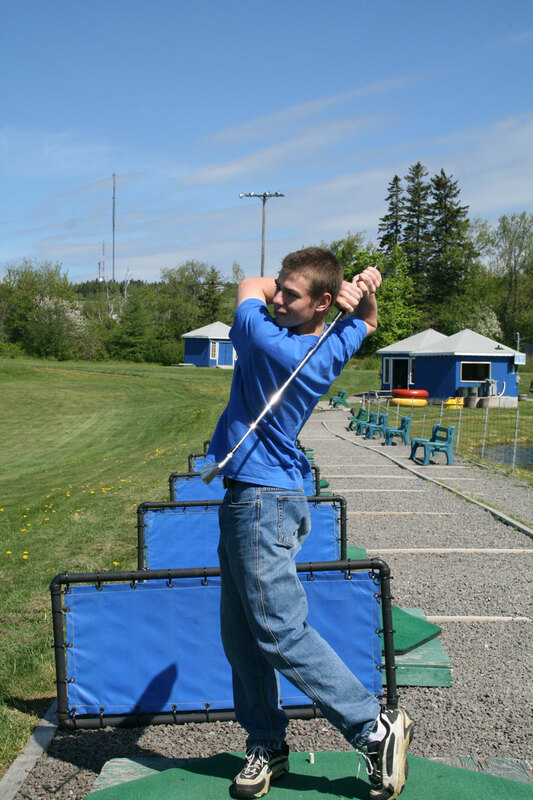 Then make your way to the boardwalk driving range! 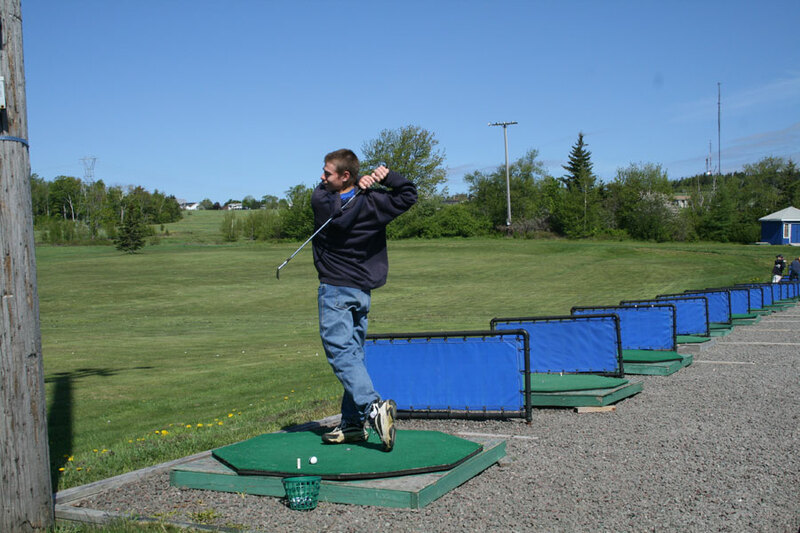 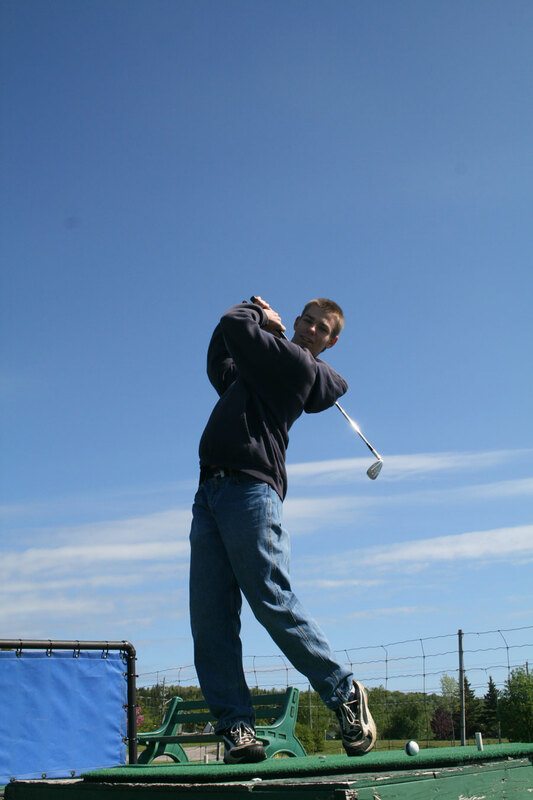 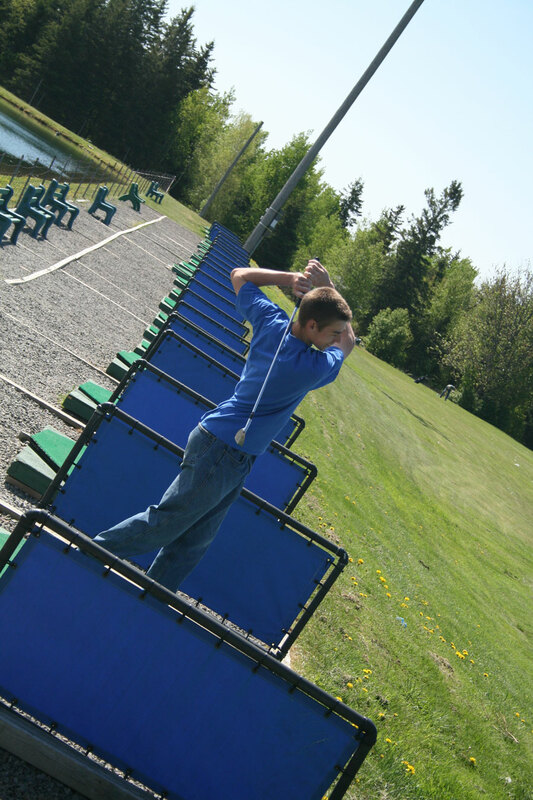 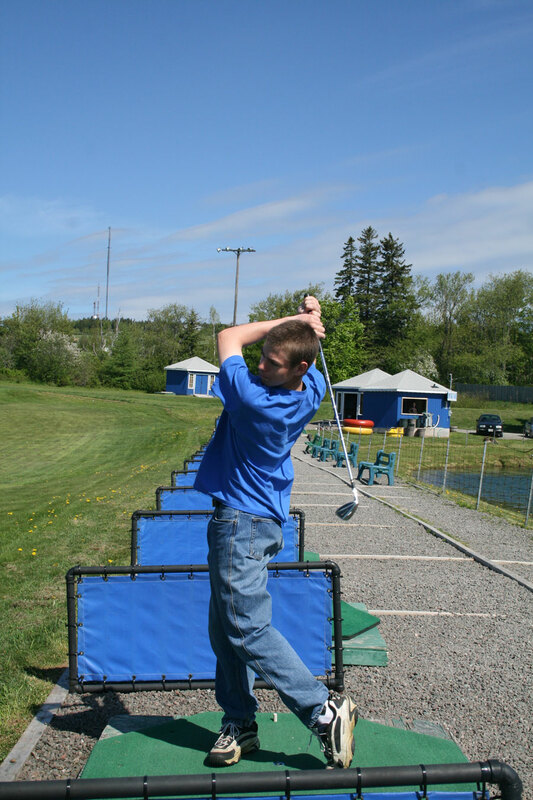 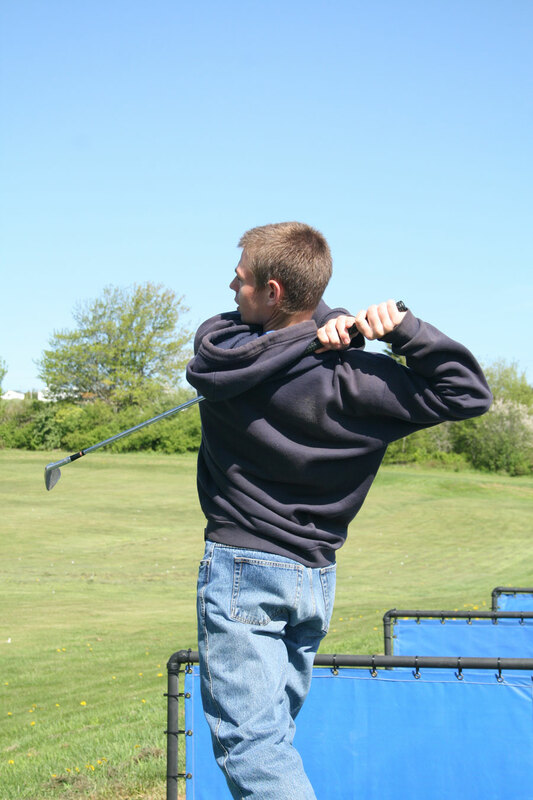 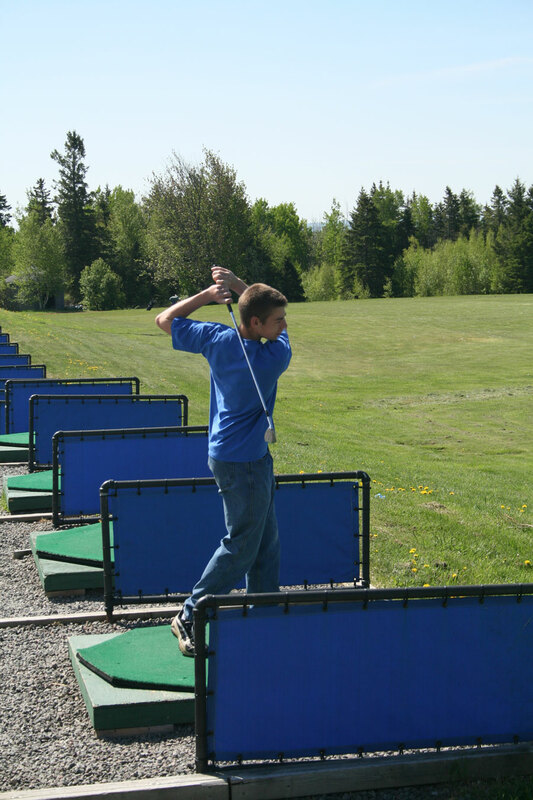 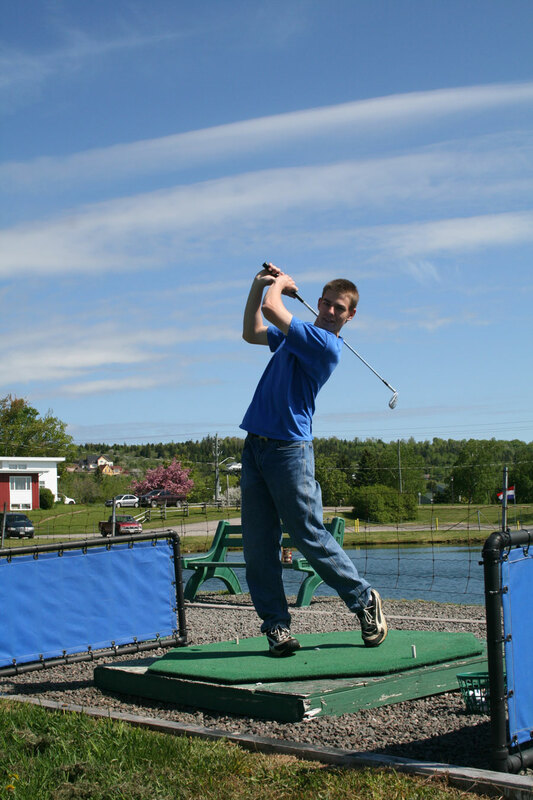 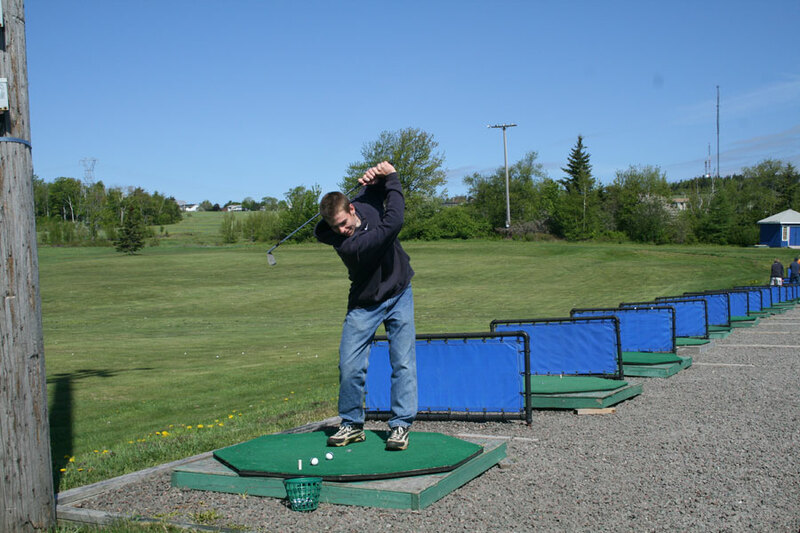 Come hit a bucket of balls and increase your driving range and practice, practice, practice!